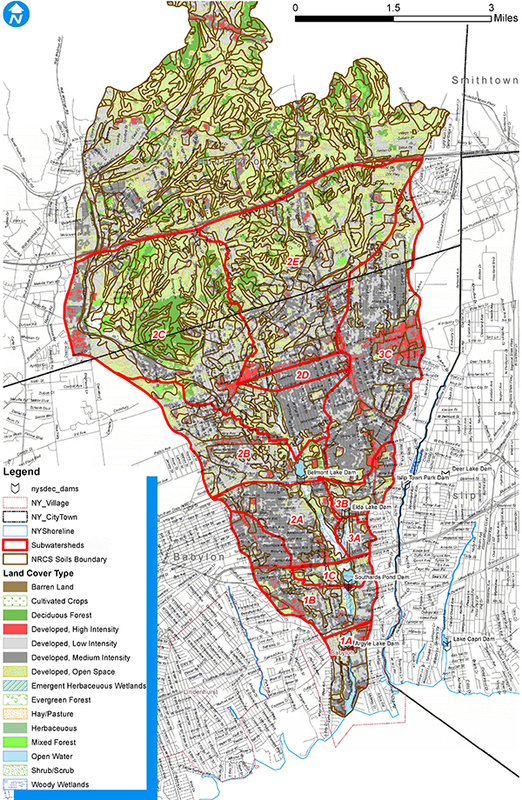 NV5 is providing engineering and construction administration services to assist the Town of Babylon, New York, in implementing approximately $5 million in stormwater management and infrastructure improvements, as identified in the Carlls River Watershed Drainage Study, to reduce flooding and damages that resulted from Superstorm Sandy. 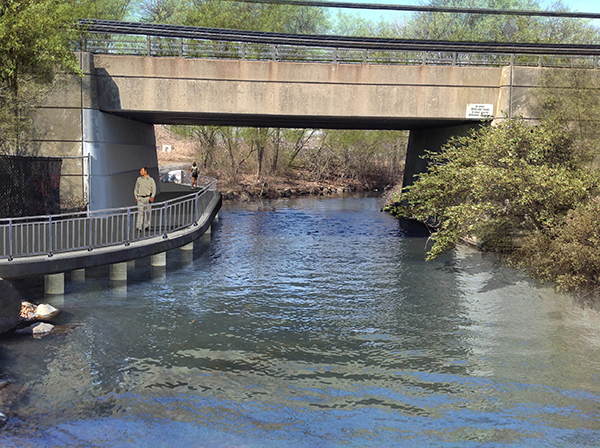 The goal of the project is to manage water flow in the Carlls River watershed to avert flooding within the Village of Babylon and the Town of Babylon Hamlet of West Babylon. As part of the Governor’s Office of Storm Recovery (GOSR) funded study, NV5 established hydrologic and hydraulic HEC models that were used to assess current conditions and the potential impact of seven infrastructure improvement projects along the Carlls River, identified in the New York Rising Community Reconstruction Plan. NV5 analyzed each project for its potential to reduce flooding in a cost effective manner, along with the possible impacts to upstream and downstream conditions. This analysis has enabled the Town to focus their efforts and resources toward impactful flood protection measures. 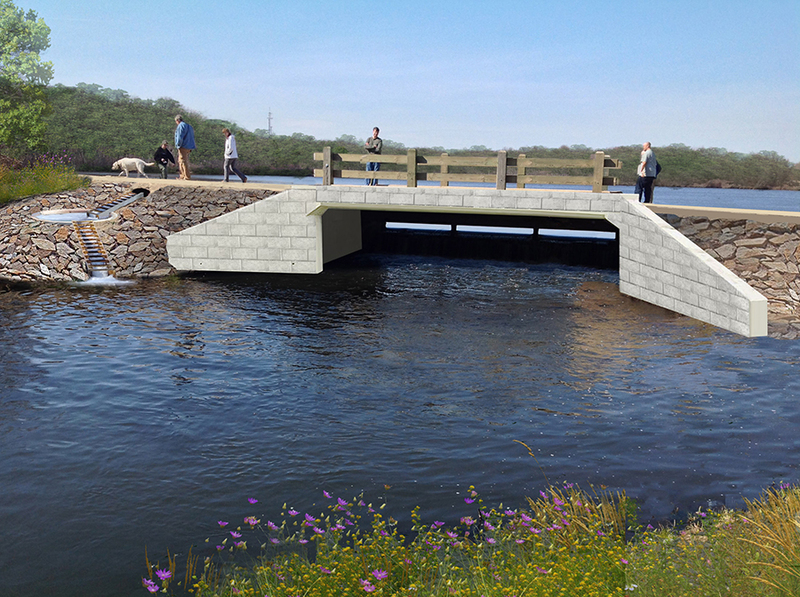 This multi-component project includes the design of new culverts, overflow structures, floodgates, fish passages, and a new stormwater retention wetland area. As of the writing of this project description, the project is in the 50% design phase.